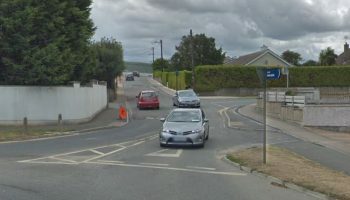 The young man who died in a car accident on the Vale road close to Arklow on Monday night has been named as 19-year-old Stephen O’Byrne from Ballycreen, Aughrim. Stephen was a passenger in a car which struck a ditch close to the old NET factory. Gardai in Arklow are appealing for witnesses. Reposing at his home on Wednesday from 2-8pm and on Thursday from 2-8pm. Removal on Friday morning at 10am to Sacred Heart Church, Aughrim. 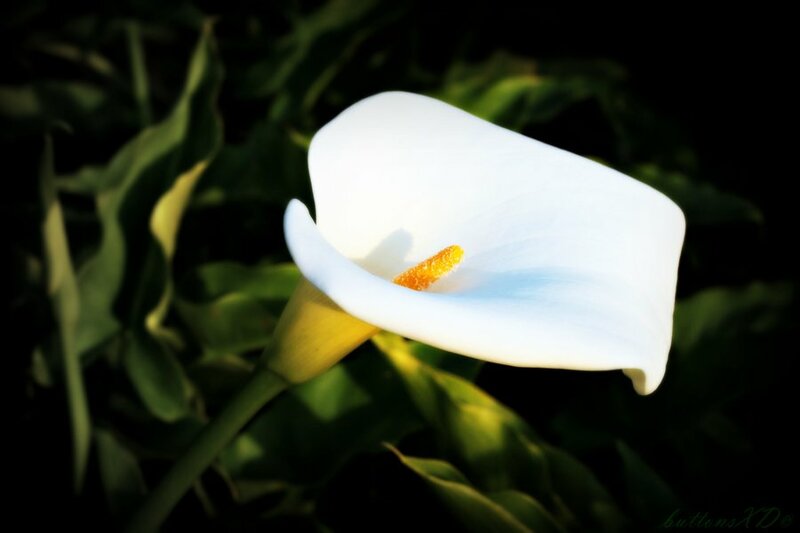 Funeral Mass at 11am, followed by burial in St Brigid’s Cemetery, Macreddin Upper.